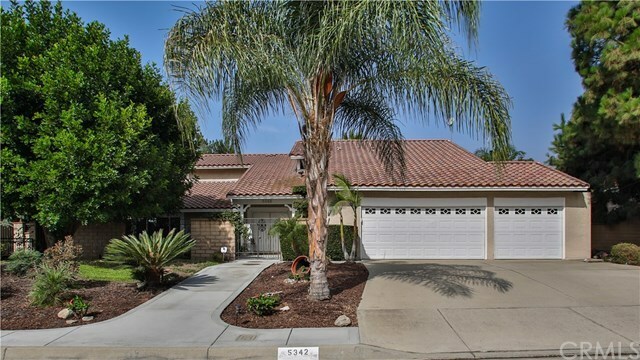 Absolutely gorgeous home located in Alta Loma with award winning schools Home is within Stork Elementary school boundaries. This home has been upgraded to include many energy savings including Solar (yes it is paid for)!, dual pane windows, whole house fan, and drought resistant landscaping, The interior features Gourmet kitchen, with Granite Counters, Double Oven and Breakfast Bar. Three fireplaces, separate living, family and formal dining rooms, Beautiful Drought Tolerant Landscaping. RV Parking, Sparkling Swimming Pool, and Spa with Child Safety Fencing, Scenic Mountain and City Views. Newer furnace and air conditioning 09/2017. New dual pane windows 2014, whole house fan, newer stainless steel dishwasher, "Aluma" Patio Cover, Solar panels installed 2014.